Brooklyn, NY’s LIFE OF AGONY is currently tracking their highly anticipated sixth studio album “THE SOUND OF SCARS” with esteemed producer SYLVIA MASSY (Tool, System Of A Down) at her recording studio Studio Divine in Ashland, Oregon. Additional recording will take place at various studios in New York. Sylvia Massy will also handle mixing duties for the album. "The Sound of Scars" is expected to drop this fall from Napalm Records. 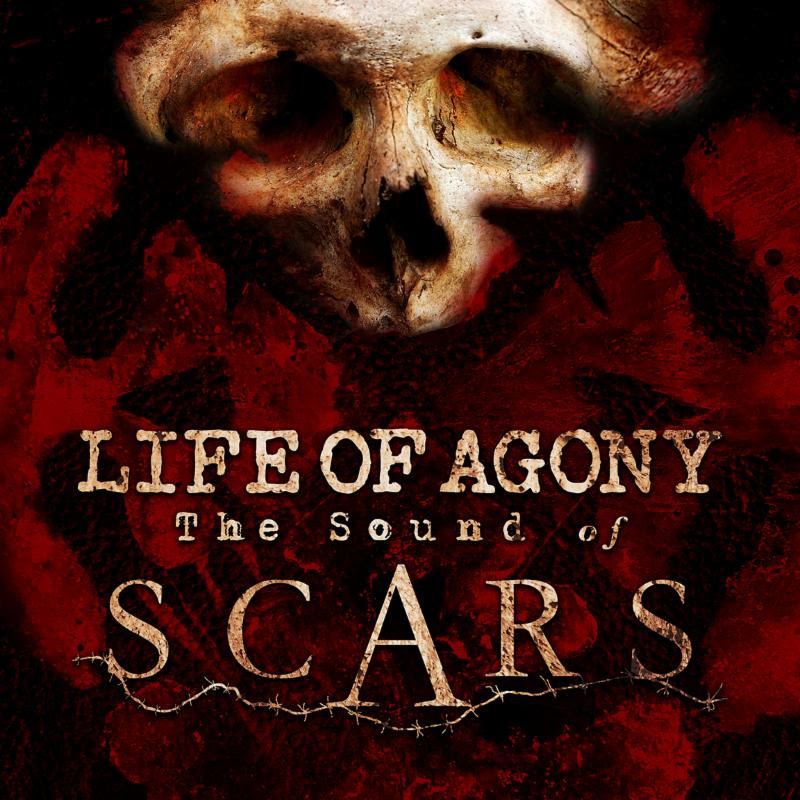 "The Sound of Scars" marks the first Life of Agony album with new drummer Veronica Bellino, who joined the group last January and performed all-year long on LOA’s highly successful “Rise of the Underground” tour. Bellino is best known for her work with Rock & Roll Hall of Famer Jeff Beck, DMC, Richie Sambora/Orianthi, and Carmine Appice/Slamm.